Hey Lee, welcome to FPAC. You the guy with the subaru? If you check out the "How To" Section u will find 2 ways to upload pictures. If you still has troubles, PM me and I'l help you out. You the guy with the subaru? Oh sorry my mistake, I know Paul asked some1 who he beleaved had a subaru. 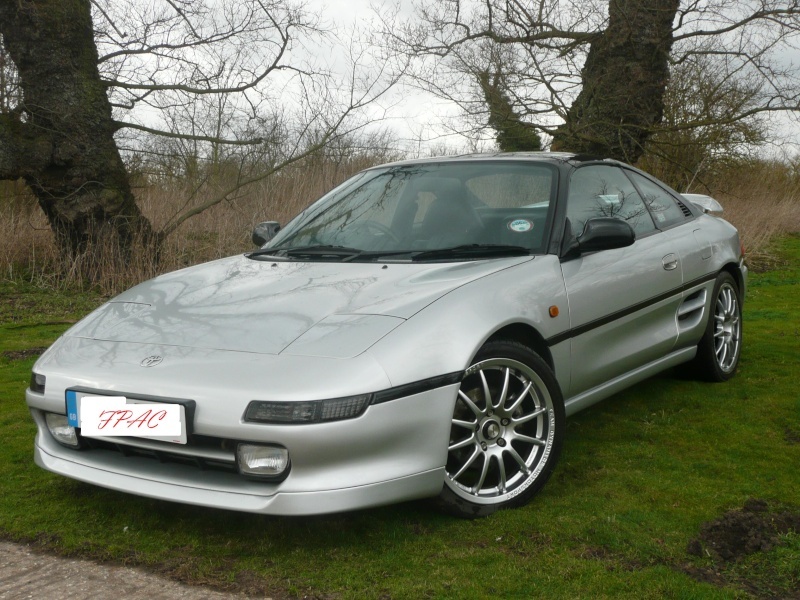 Cool, u have any photo's of the MR2 to post up? U got the hang of uploading pics yet? I have to say i do like those Fabia's! are undestimated beasts for diesels! NNNIIIIIICCCCEEE! not sure if ive seen it. Do u live in warboys? 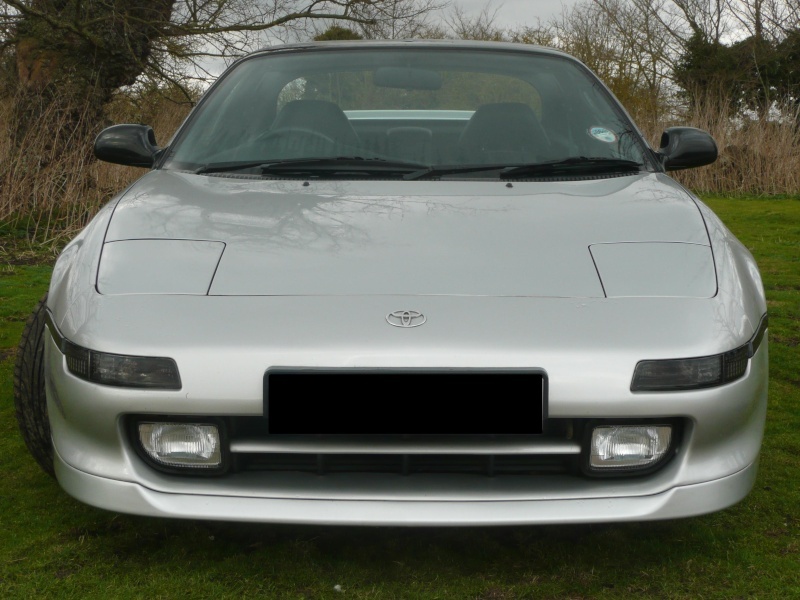 We have another MR2 owner on the forum. "Jacky Mc Chan"
Is that the more up to date one because it has an all black top half?